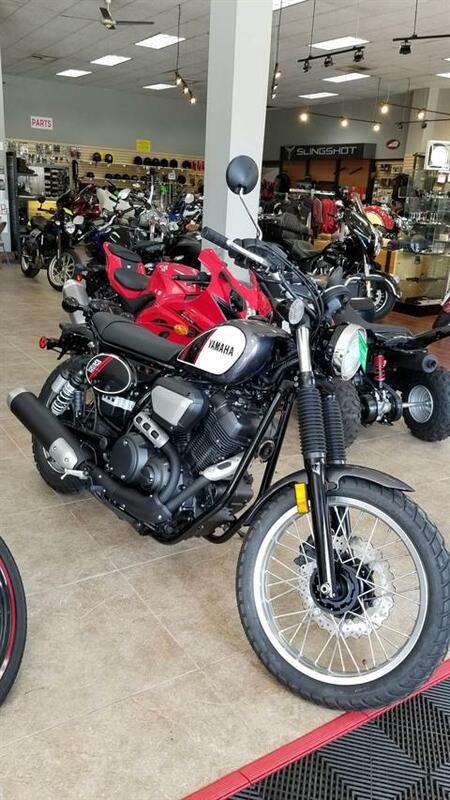 Find great deals on not only our in-stock & new motorcycles for sale but also find fantastic prices on our non-current items! While you’re here, be sure and check out our used motorcycles for sale and our featured inventory where we carry not only motorcycles but ATVs, scooters & more! We also showcase OEM promotional discounts too! Stop in and check out all the many ways we want to provide to you some of the most fantastic motorcycles for sale!